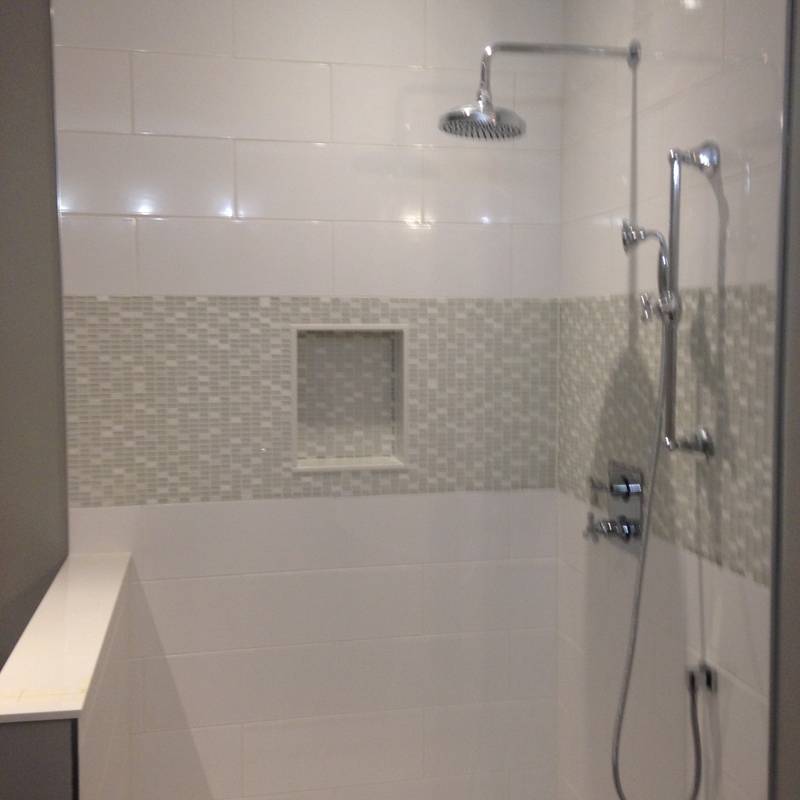 The key to a successful and beautiful tile installation is all the prep work. 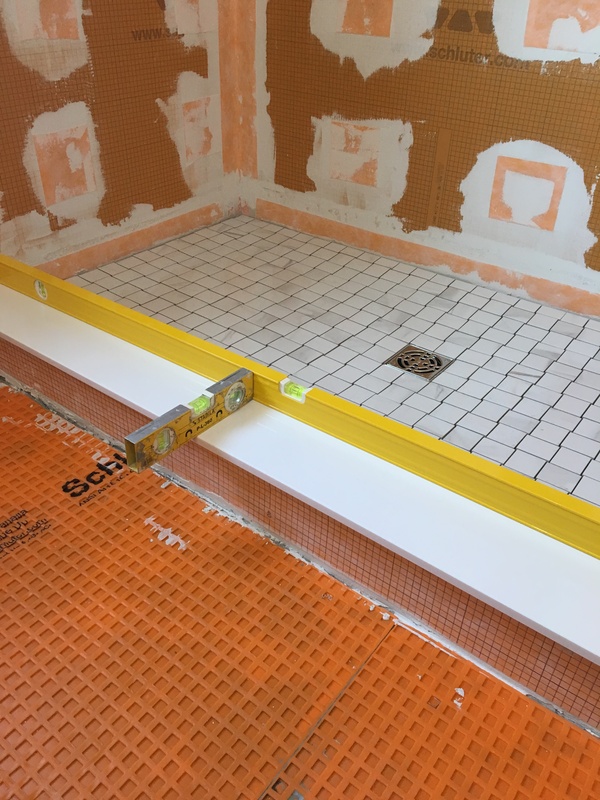 Making sure surfaces are flat, installing uncoupling or crack isolation membranes , and waterproofing are all very important steps to assure a quality installation. 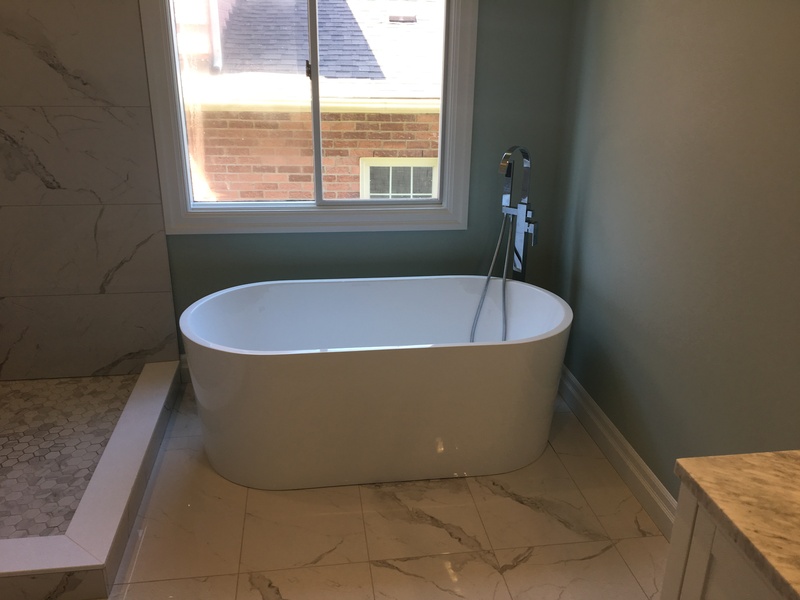 Winndustries can manage your bathroom remodel from demo to finish. We hire and supervise all licensed trades to complete your project.